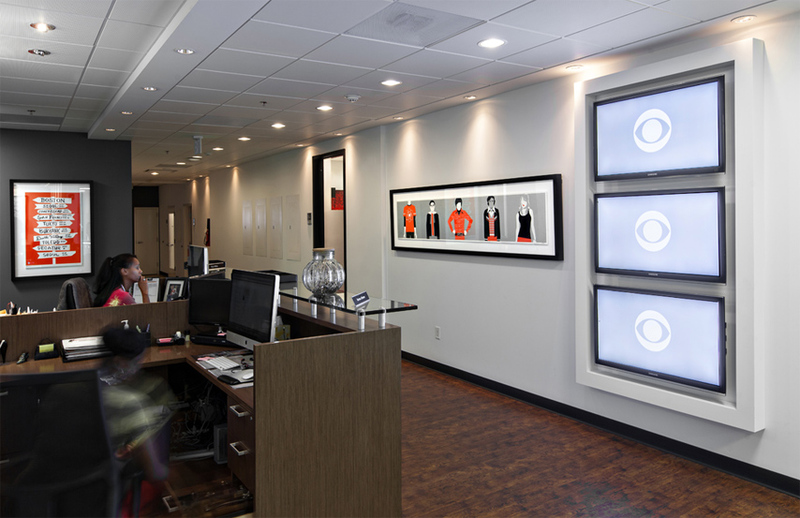 CBS is the most-watched network in the country and home to some of the most celebrated television programs of all time. 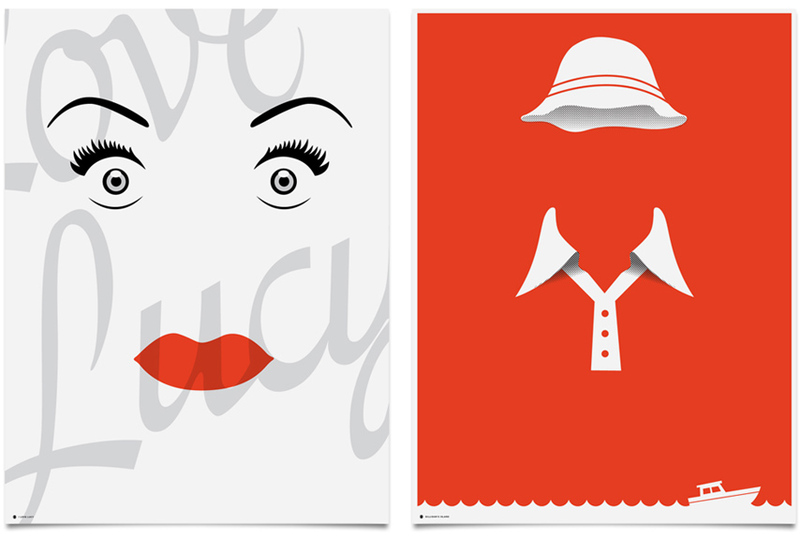 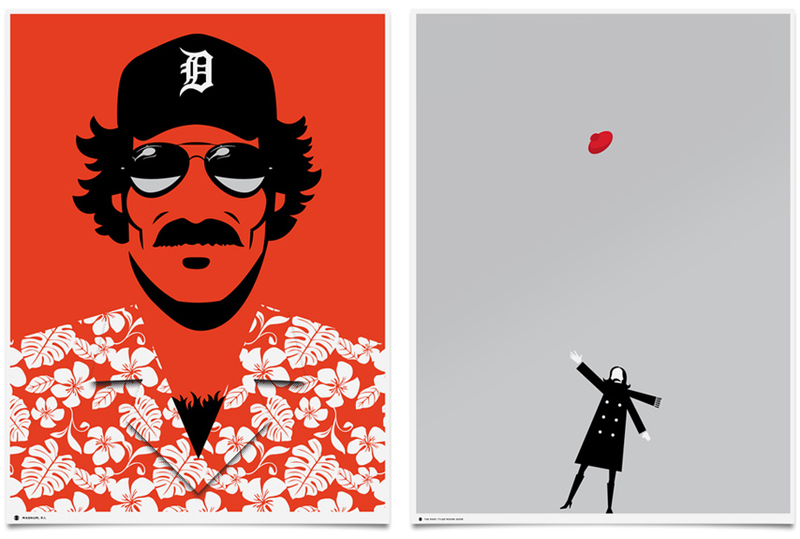 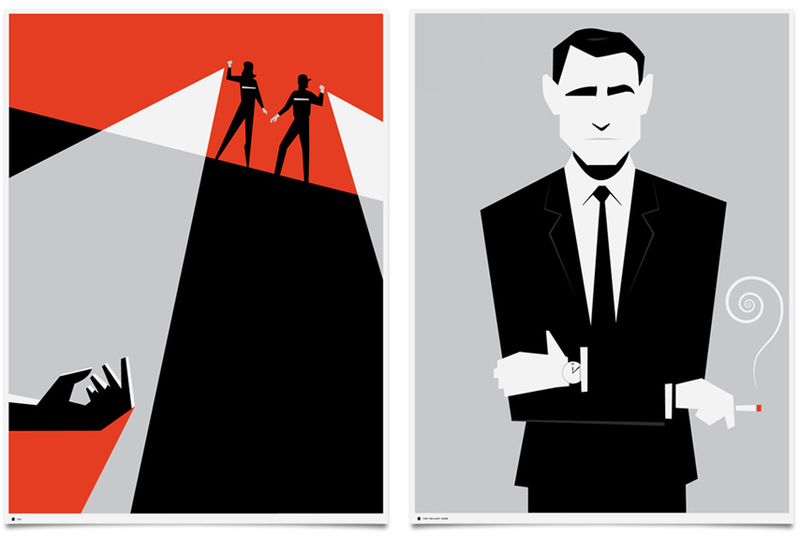 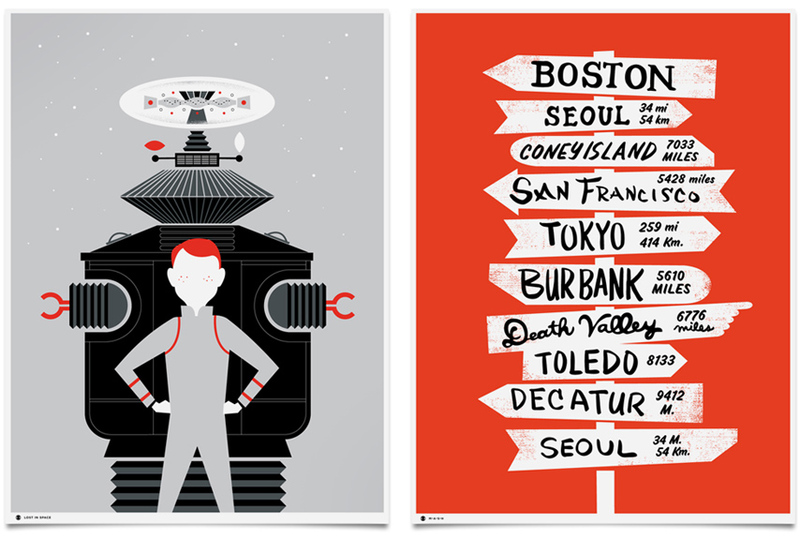 Mattson Creative was commissioned to design a series of fine-art prints commemorating the network's classic shows. 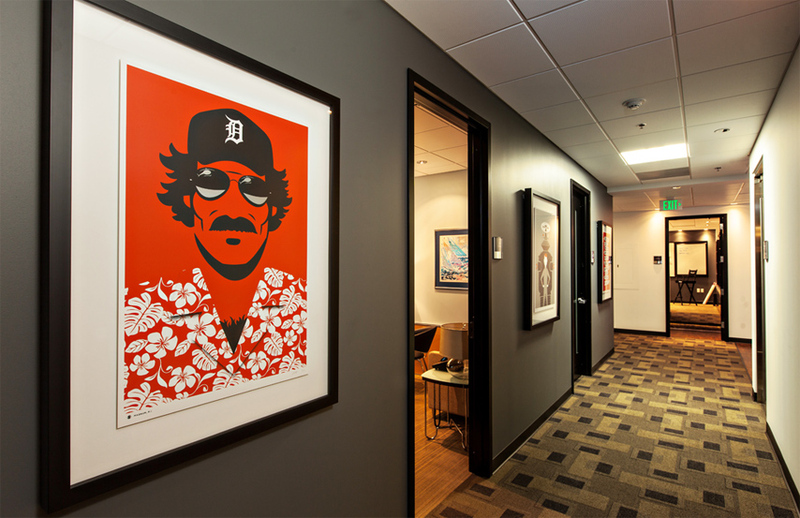 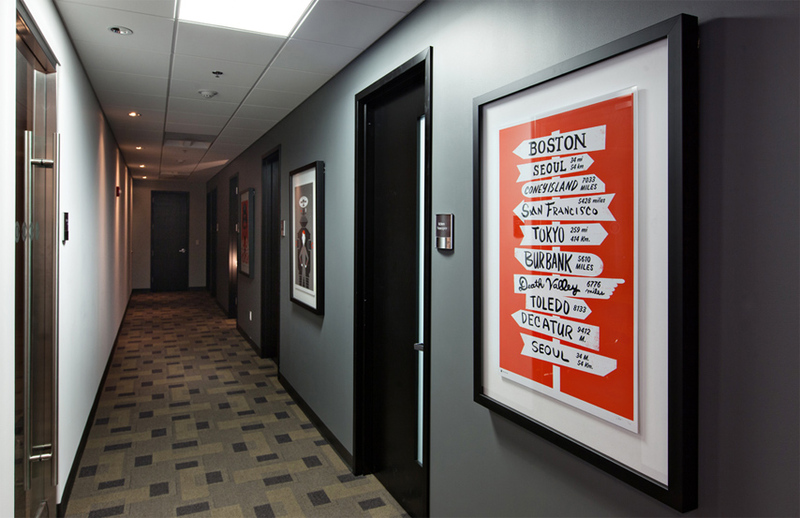 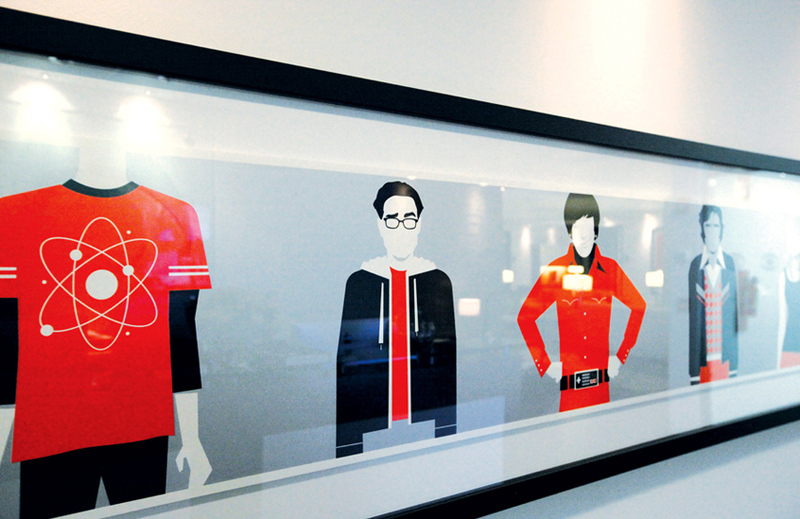 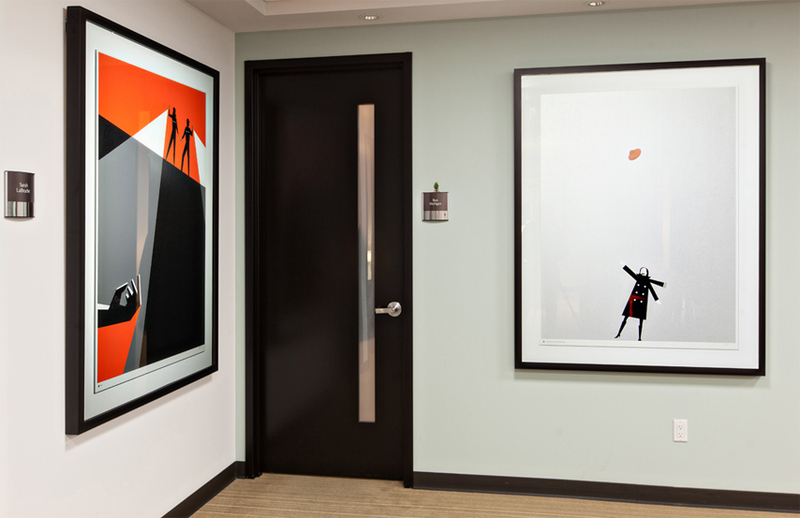 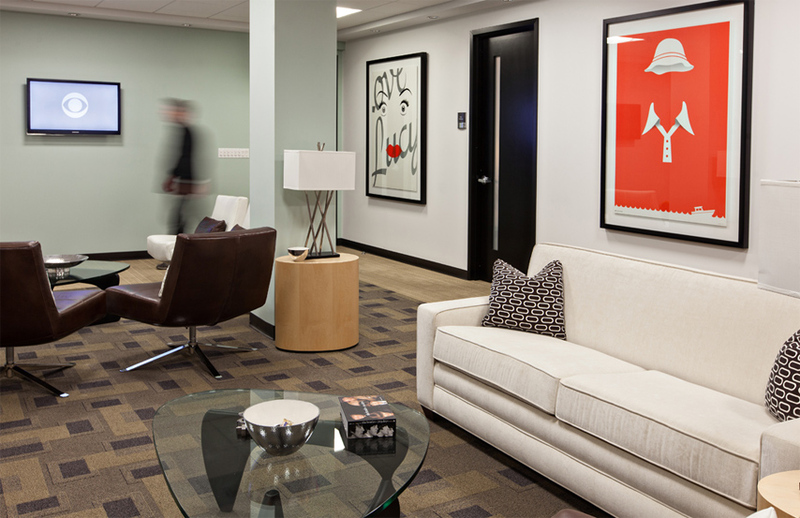 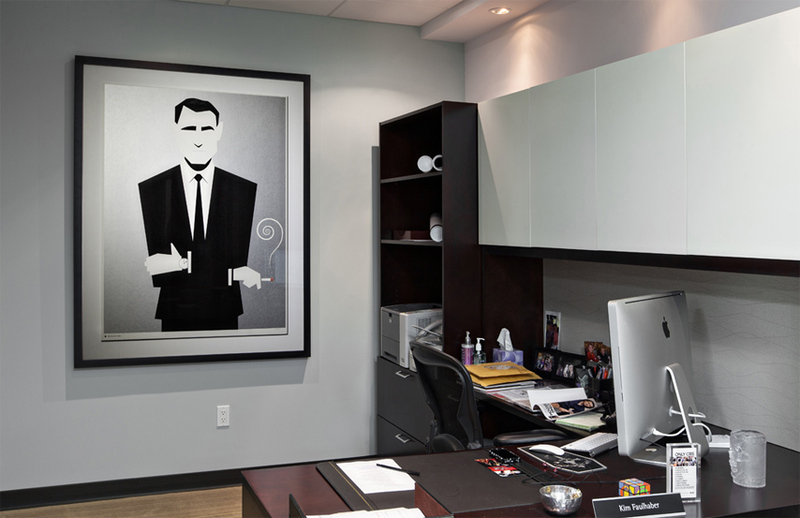 The limited edition posters are displayed in the CBS corporate headquarters in Los Angeles.